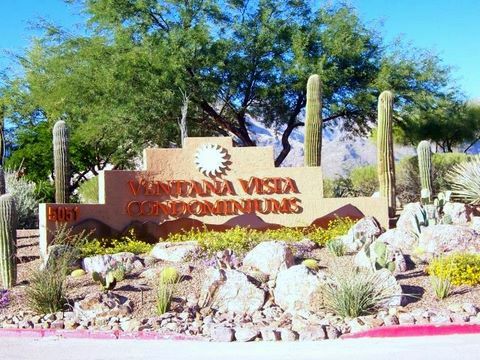 Ventana Vista a gated community at Sabino Canyon. 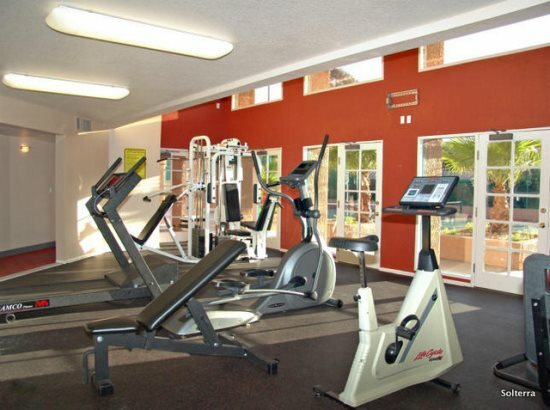 Located within walking distance to the Sabino Canyon Recreation area this gated community has a heated swimming pool, tennis pickle ball courts, 2 spas, a fitness center and a club house. 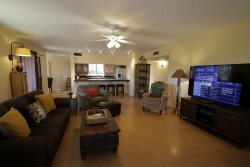 Monthly rentals are offered. Ventana Vista a private, gated community in Sabino Canyon. 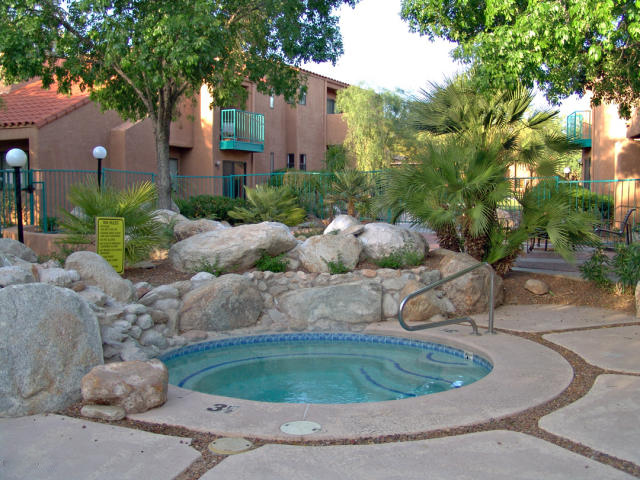 One heated swimming pool and two spas. 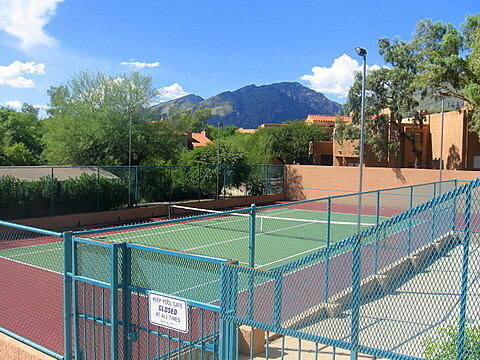 Tennis, pickle ball courts and a fitness center. Community gas BBQ grills in common areas throughout. 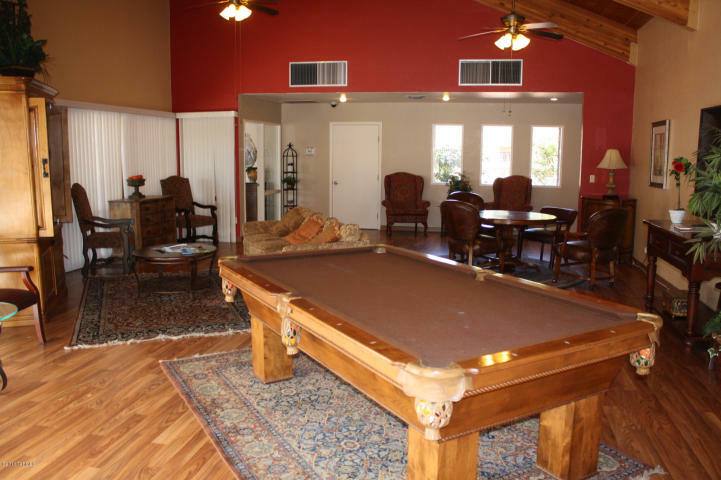 Clubhouse with game room and lending library. Reserved covered parking for one vehicle. Open parking for others. Rates are seasonal.